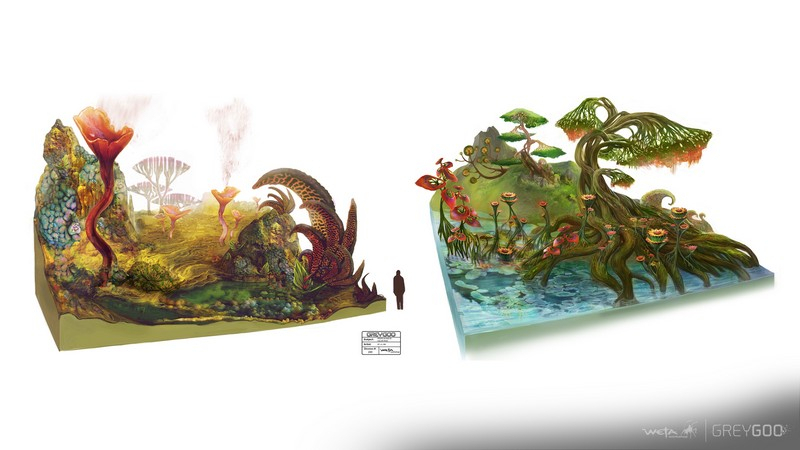 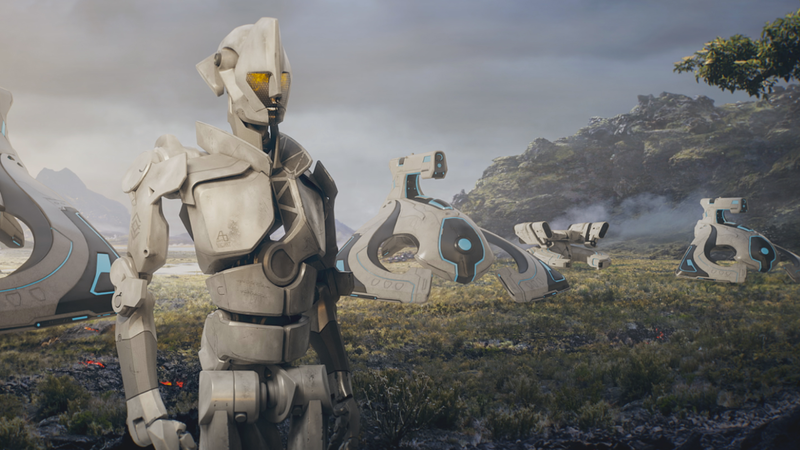 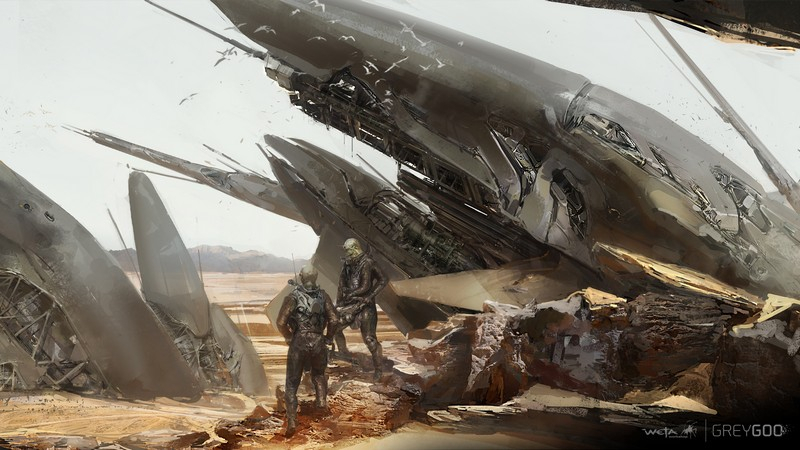 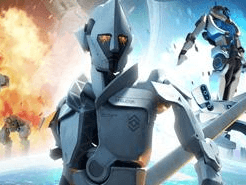 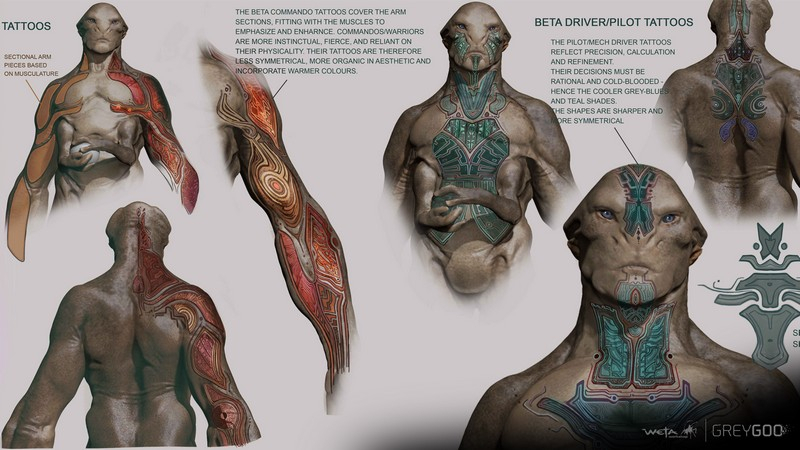 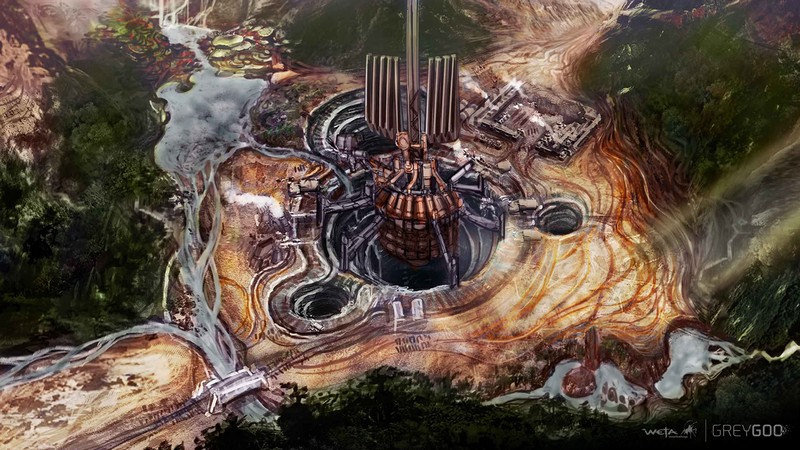 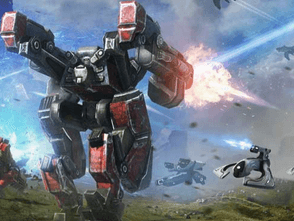 Grey Goo is a real time strategy game that aims to emphasis tactics over micro-management. 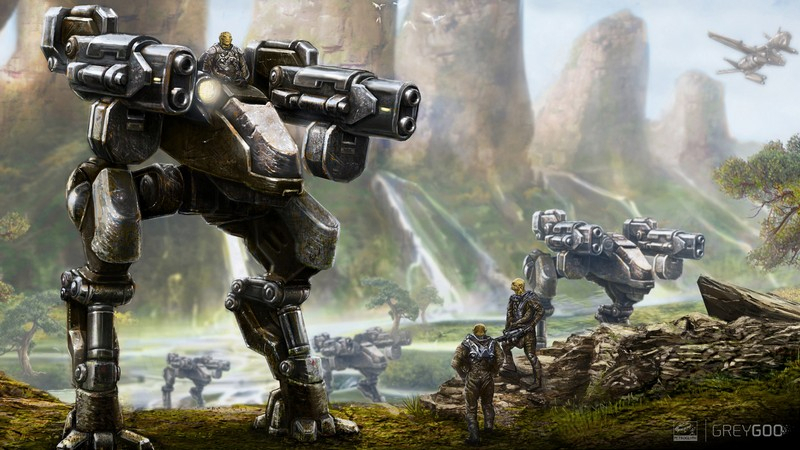 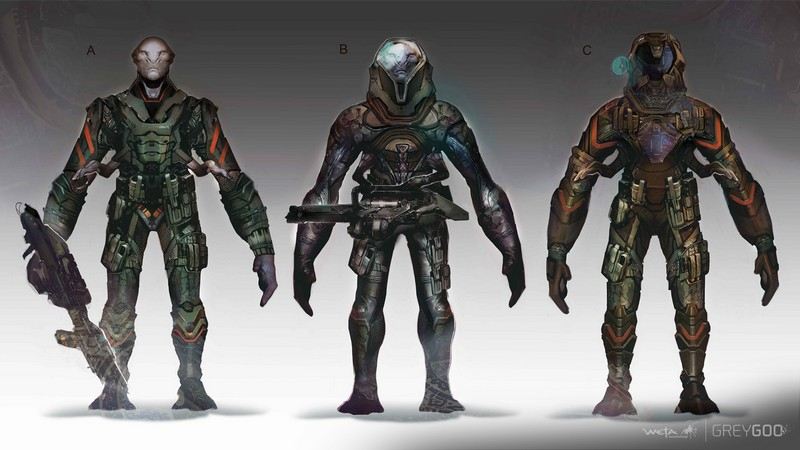 Ally with one of three factions - the Beta, Humans, or Goo - and find yourself in the heart of war on Ecosystem Nine. 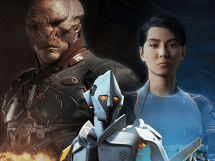 Three Factions: Play as the adaptable Beta, the impervious humans, or the dangerously unpredictable Goo, each with their own units and tactics to master. 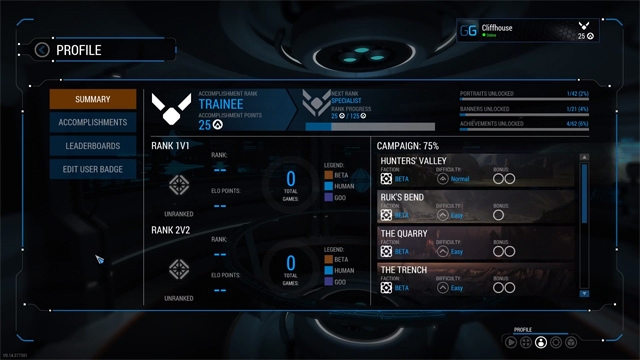 Multiple Game Modes: Play in a single player, story-driven campaign; offline single player skirmishes; or multiple multiplayer match styles. 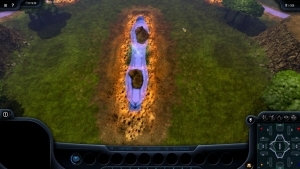 Competitive Multiplayer: Supporting both Steam and LAN, Grey Goo will offer ranked and unranked matches, leaderboards, and skill based matchmaking.